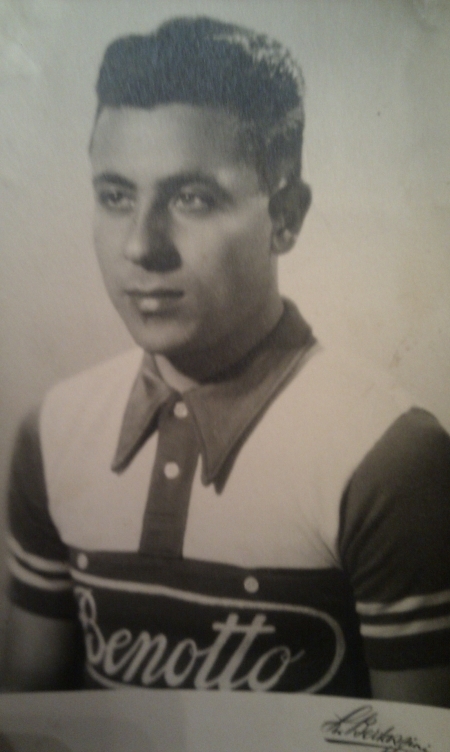 On this page you can add a memo about Monteveglio , concerning cycling. Some things we have already noted: the starts and finishes of races. Riders that were born or deceased here are also mentioned. But there is probably more to tell. Major or minor events in cycling? Cute and less fun cycling facts? Is or was here a racing track? Are there other facilities for cyclists?